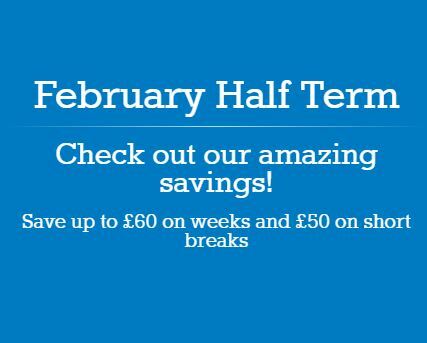 We have some amazing Park Resorts discounts available on breaks during the February 2017 half term, with £50 off short breaks, for example a 3 night break in a caravan that sleeps 6 is just £148! There is a choice of midweek, weekend and 7 day breaks in 40 different parks in locations such as the Isle of Wight, Devon, The Lake District and many more so take a look by following the link below. What’s included in your break? A self-catering UK February half term break for up to six people. A choice from 40 holiday parks across the country. Many facilities such as the resort’s swimming pool and restaurants along with featured daytime and evening entertainment. Self-catering accommodation with TV, bathroom and Wi-Fi access. 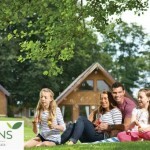 We love Park Resorts Holidays as there are so many beautiful locations to choose from. 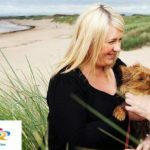 You may be looking for a countryside locations or a trip to the coast, Park Resorts can offer you both! There are 40 different holiday parks across the UK. 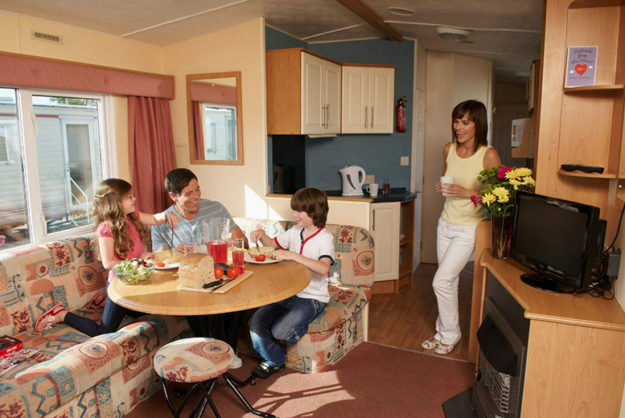 The caravans are comfortable and spacious and include a shower room and toilet, fully-equipped kitchen, a gas or electric fire plus a flat screen TV with Freeview. 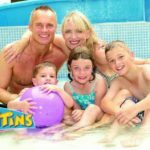 There’s loads to keep you busy on the Holiday Parks including heated indoor swimming pools, daytime and evening entertainment, live cabaret shows, bars & restaurants and sports and water activities. 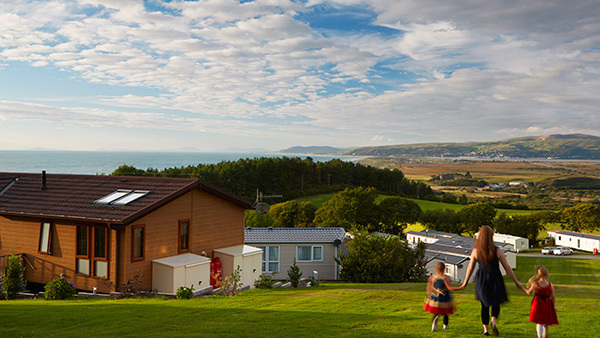 If you wish to explore the area outside the Holiday Park you will be spoilt for choice as the parks are situated in beautiful areas. You may fancy a walk along some of the stunning beaches or a ramble in the countryside. 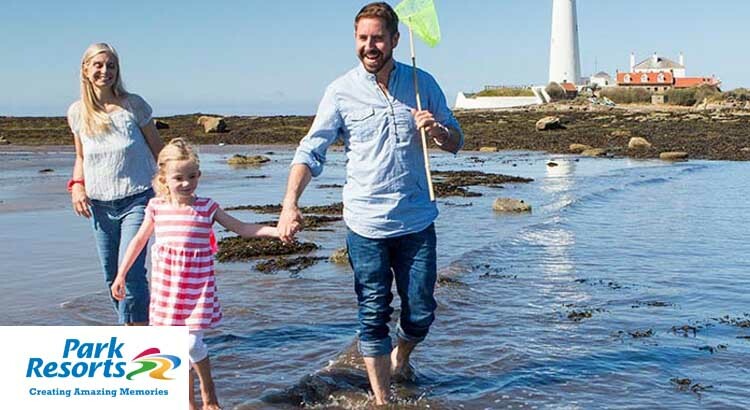 So to book this great value Park Resorts break simply click on the link below and choose which holiday park you wish to stay from only , and with breaks starting a just £148 for the whole family it won’t break the bank!